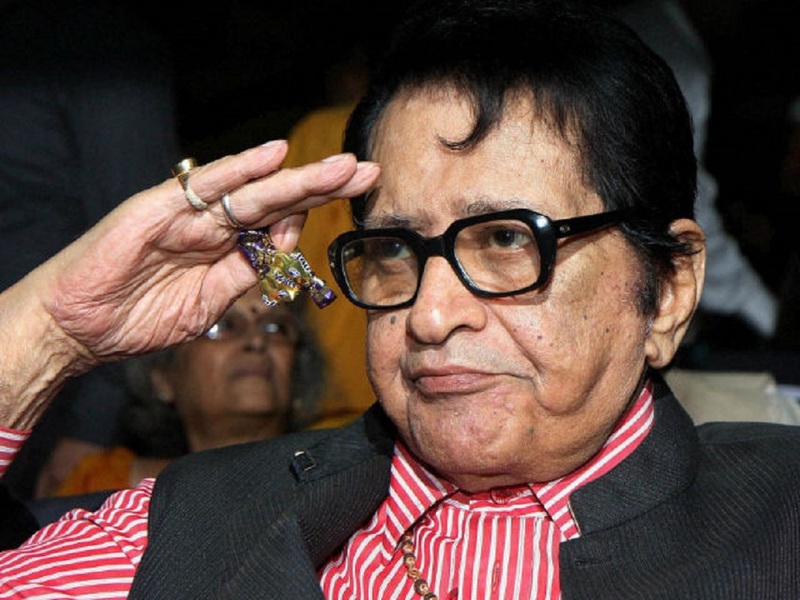 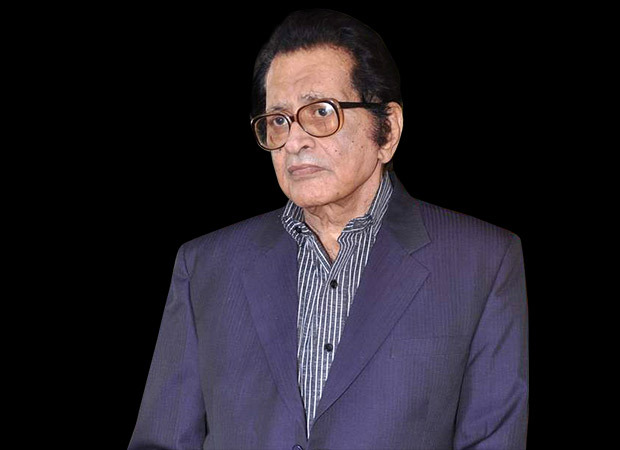 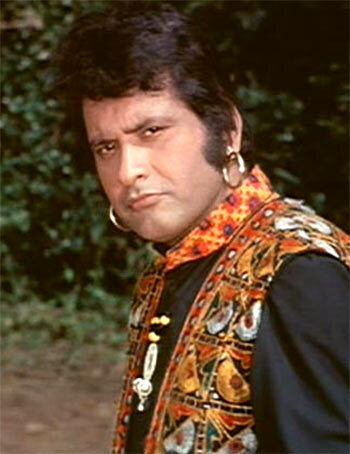 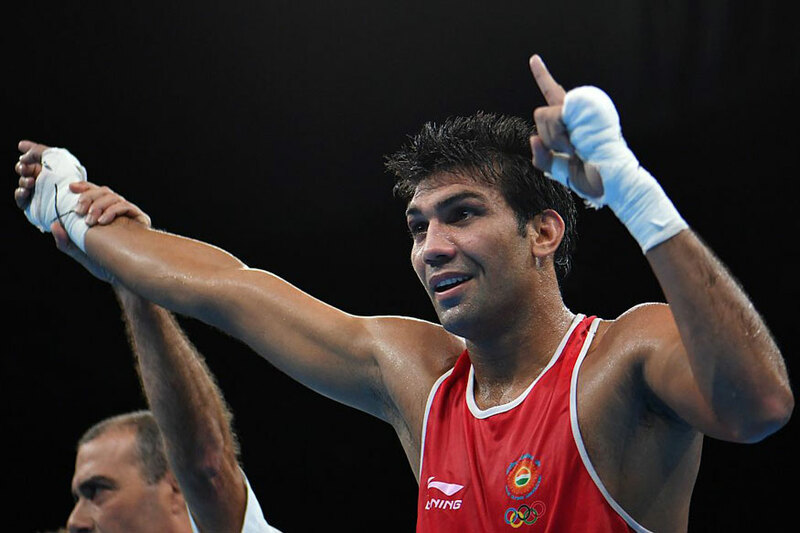 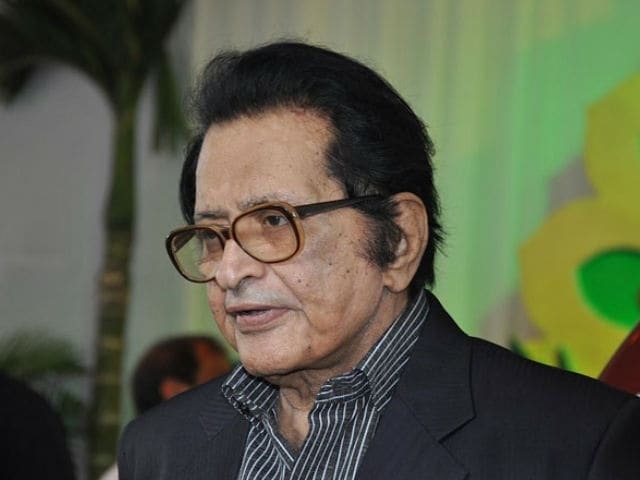 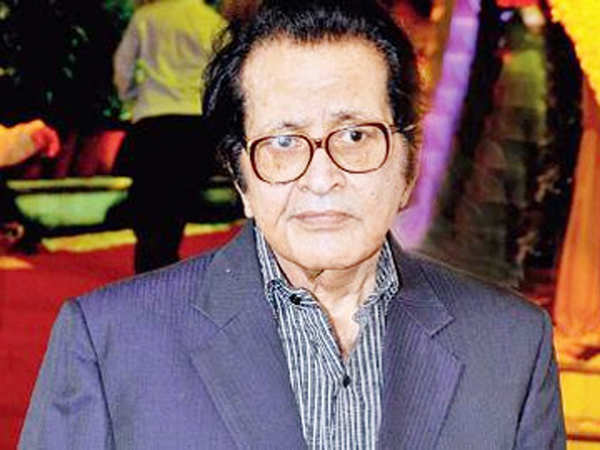 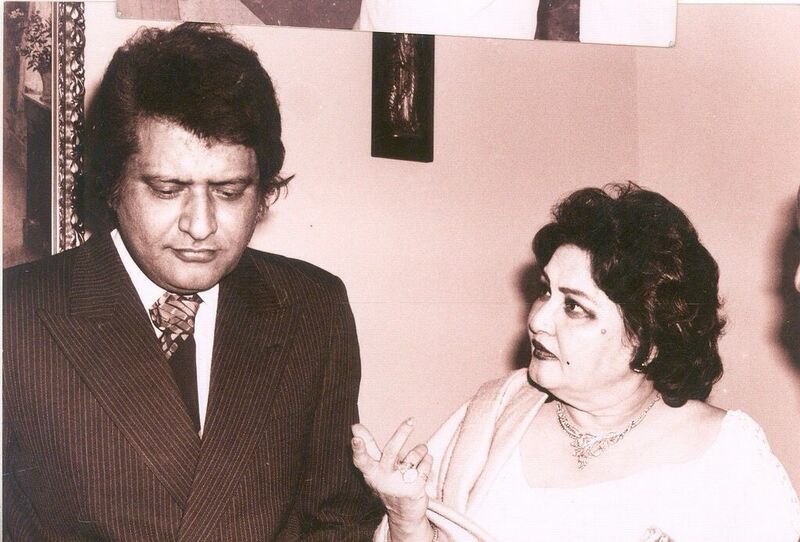 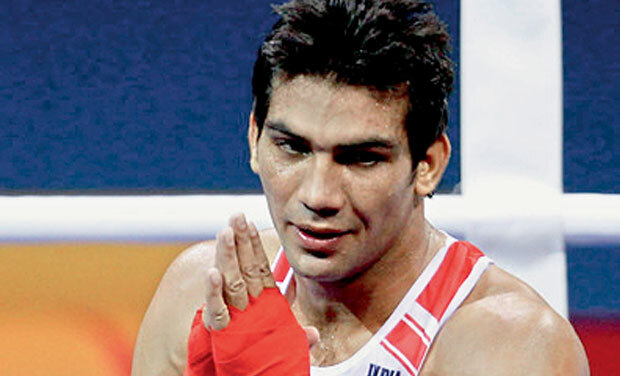 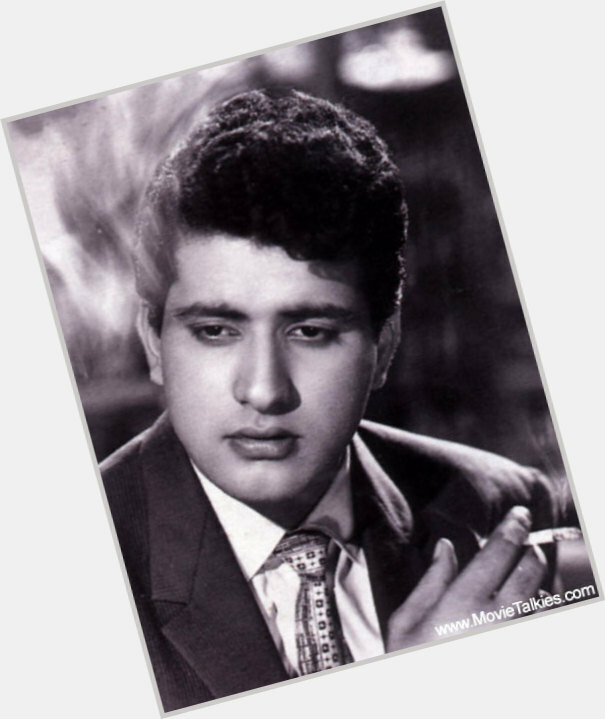 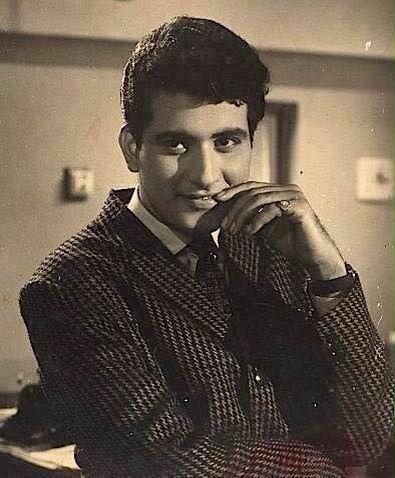 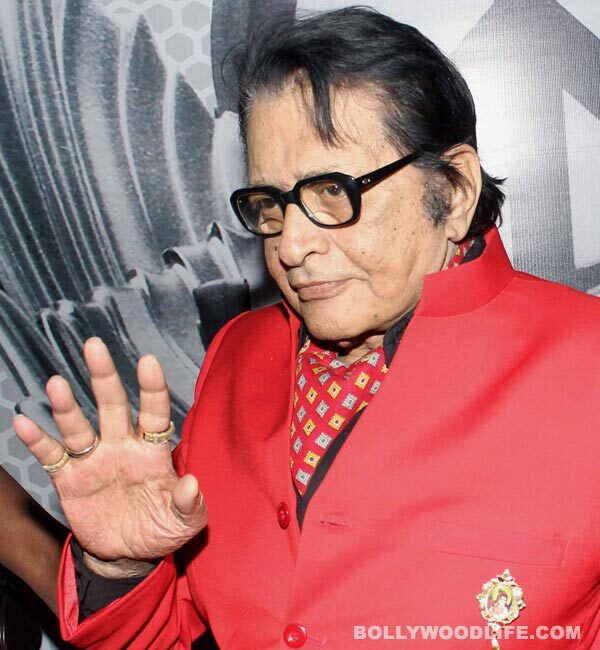 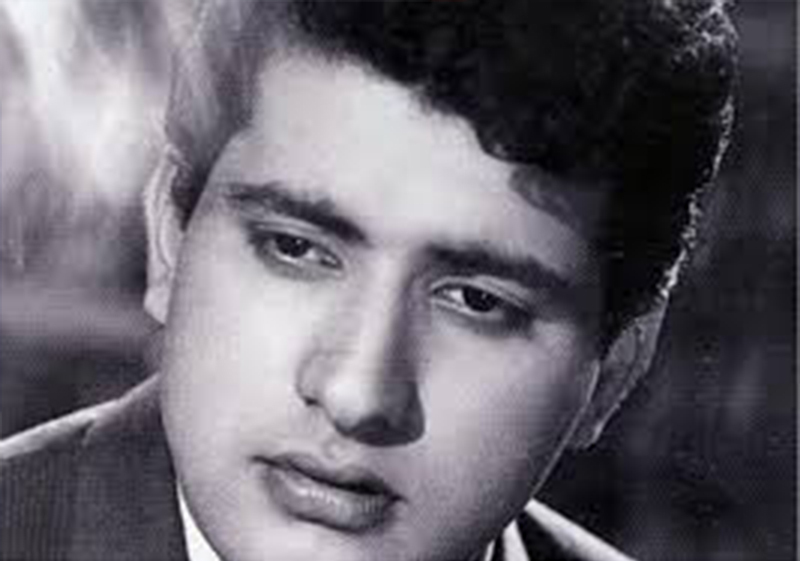 Manoj Kumar (born Harikishan Giri Goswami on 24 July 1937) is an Indian actor and director in Bollywood. 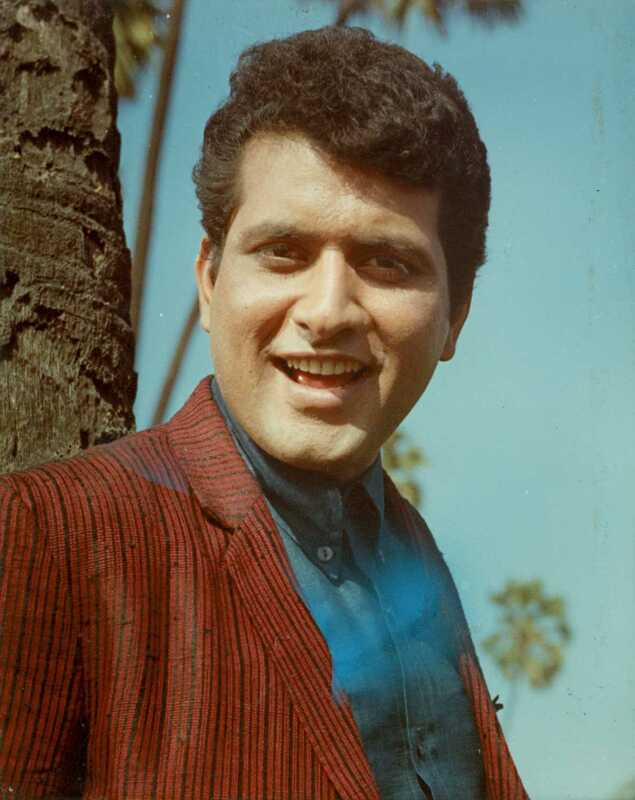 He is remembered for his versatile performances in films like Hariyali Aur Raasta, Woh Kaun Thi?, Himalaya Ki God Mein, Do Badan, Upkar, Patthar Ke Sanam, Neel Kamal, Purab Aur Paschim, Beimaan, Roti Kapda Aur Makaan, Dus Numbri, Sanyasi and Kranti. 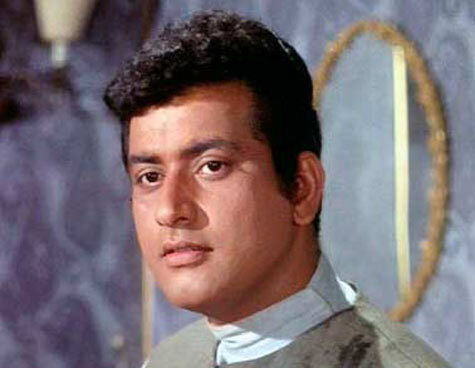 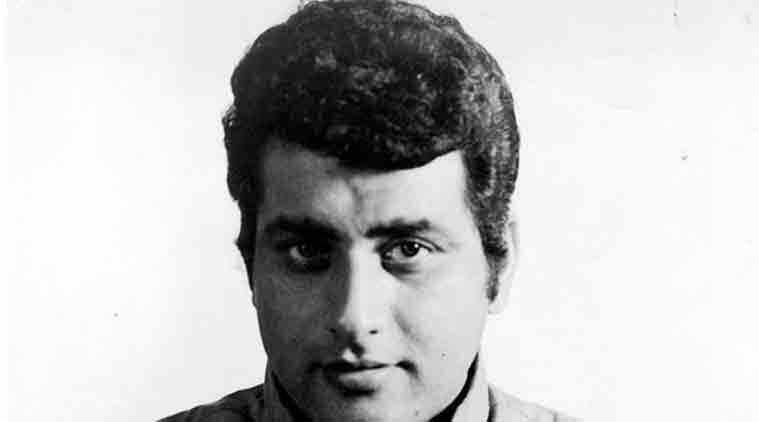 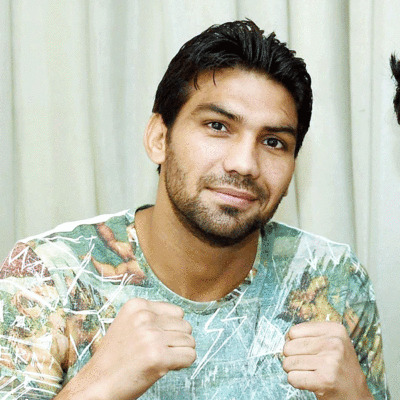 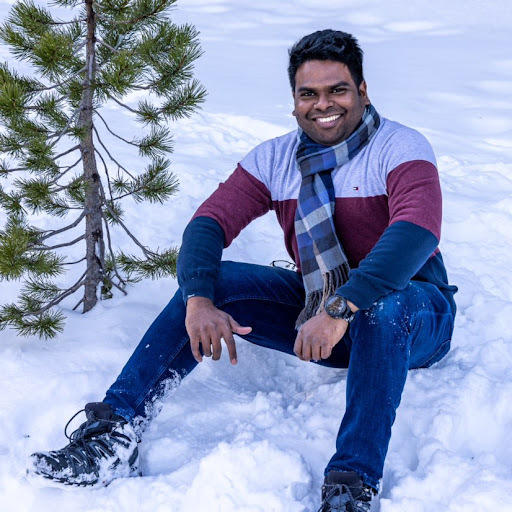 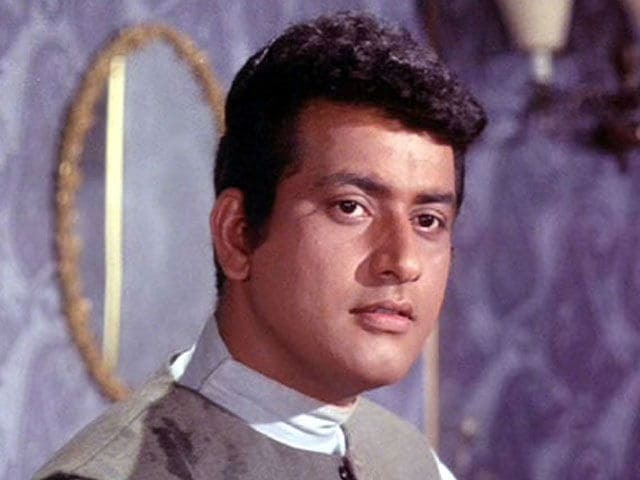 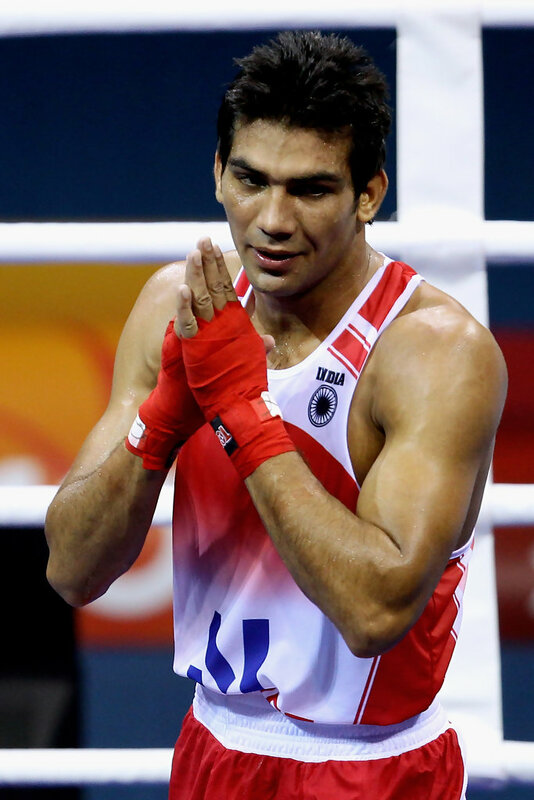 He is known for acting in and directing films with patriotic themes, and has been given the nickname Bharat Kumar.